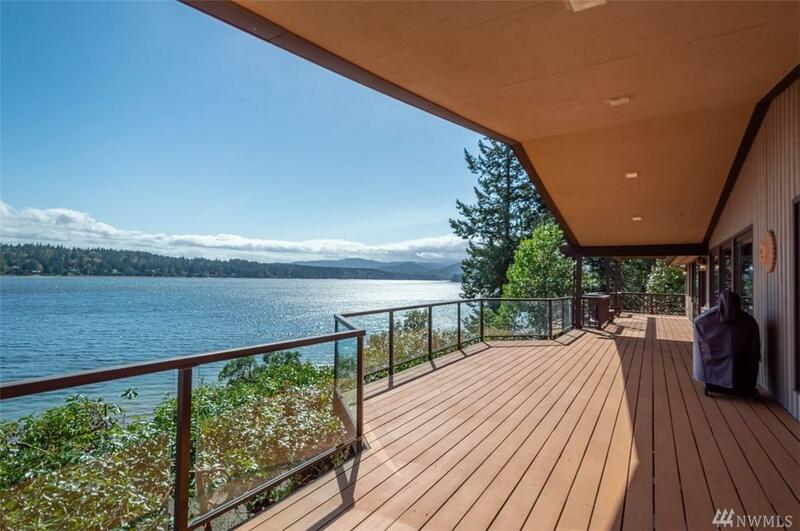 Waterfront home on Eld Inlet at the South End of Puget Sound w/200 feet of medium bank waterfront. 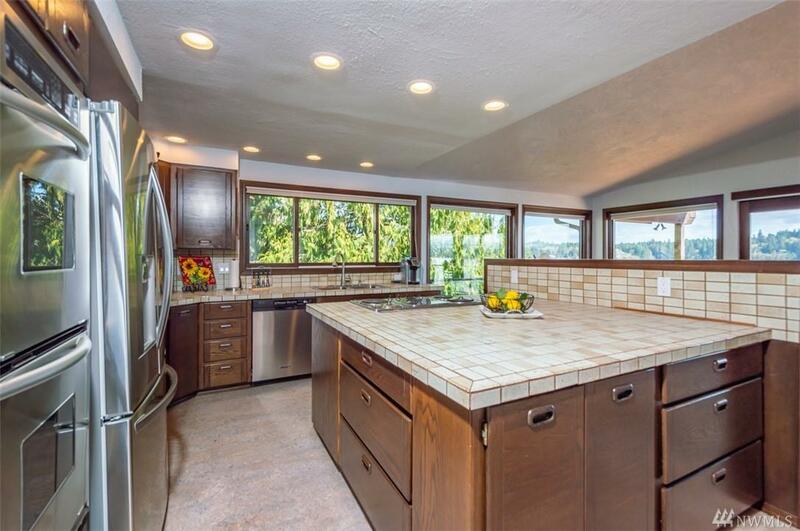 Large kitchen w/SS appliances & huge island. Bulkhead, tideland rights w/plenty of clams & oysters for private harvest or to lease out. 1.65 acres w/mature landscaping, small orchard & garden area. 3 bedrooms/3-1/4 baths with 3744 sf finished & additional 570 sf+ inside shop area. 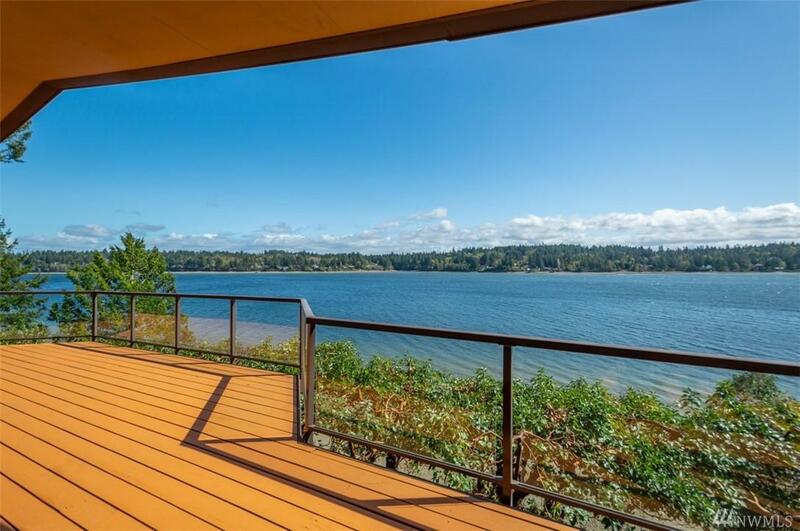 Expansive deck to take advantage of the SE exposure & panoramic view. Less than 30 minutes to Olympia. Griffin Schools.